6 - 14 tonne capacity. 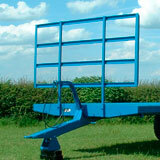 A variety of easily detachable head and tailboards can be fitted, giving total versatility. 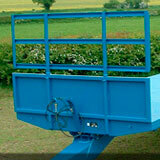 All deck heights are kept to a minimum to facilitate loading and unloading.